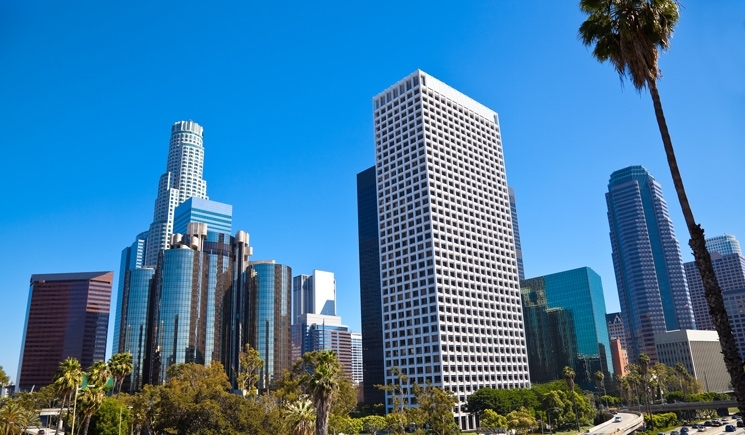 Dinsmore’s Los Angeles office opened in October 2018 and offers the following services to clients; bankruptcy, commercial and business litigation, Ponzi scheme litigation and public corruption litigation. Our staff represents clients including bankruptcy trustees, government entities, creditors, businesses and anyone interested in buying assets from bankruptcy or receivership estates. We also counsel clients on international judgement recovery actions, having conducted such efforts around the world.